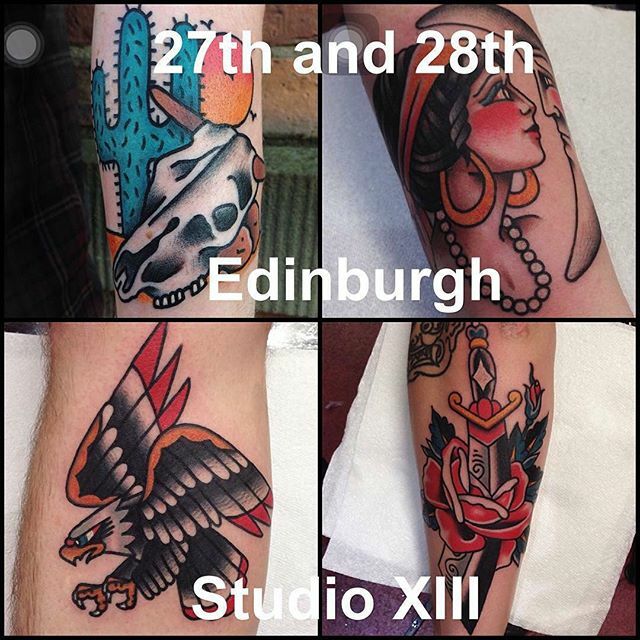 News First day open after Christmas will have this fine gentleman tattooer guesting with us. Go give him a follow and take the opportunity to book in for a cracking tattoo! His work is beautiful.